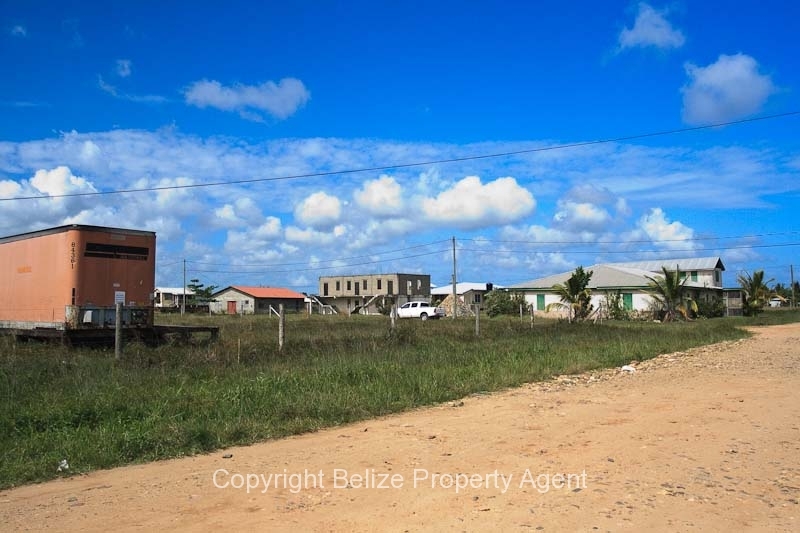 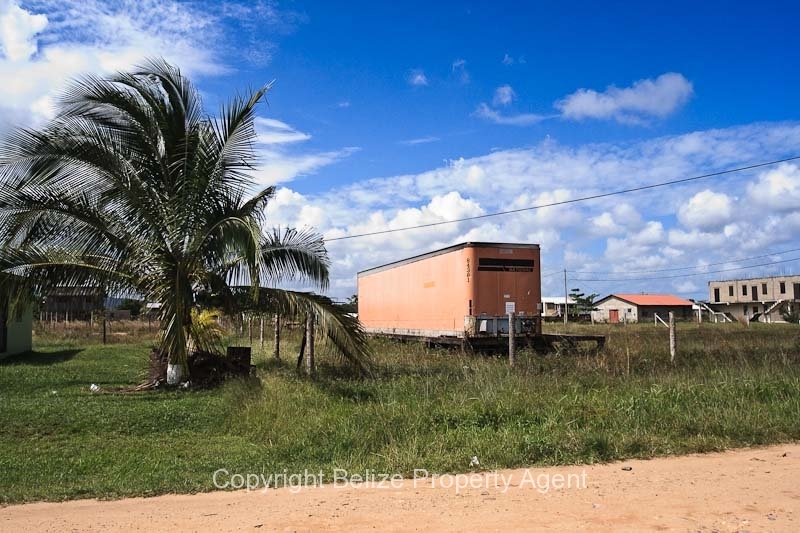 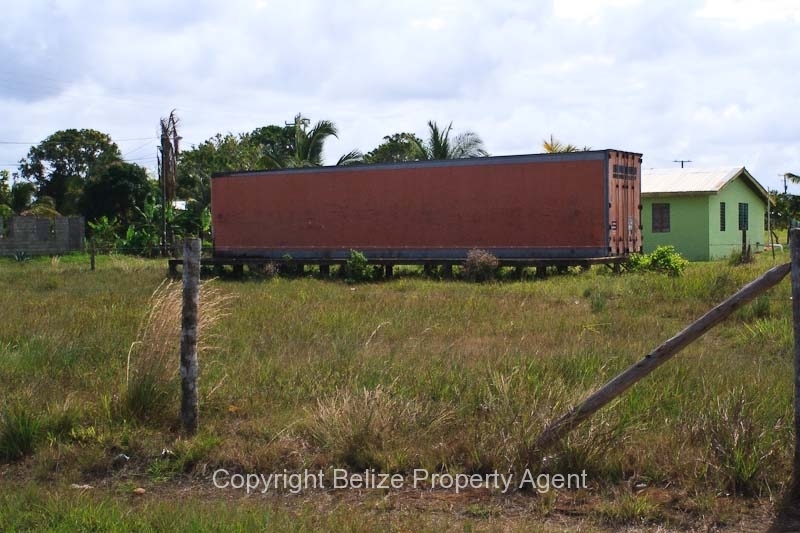 A very nice large parcel of Belize Real Estate located in the Village of Silk Grass about 12 miles from Dangriga Town on the coast of Belize. 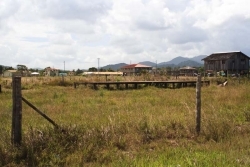 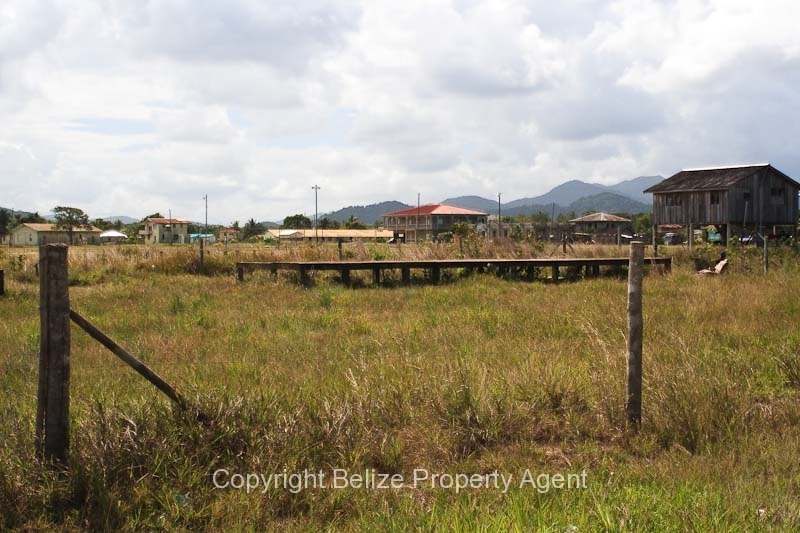 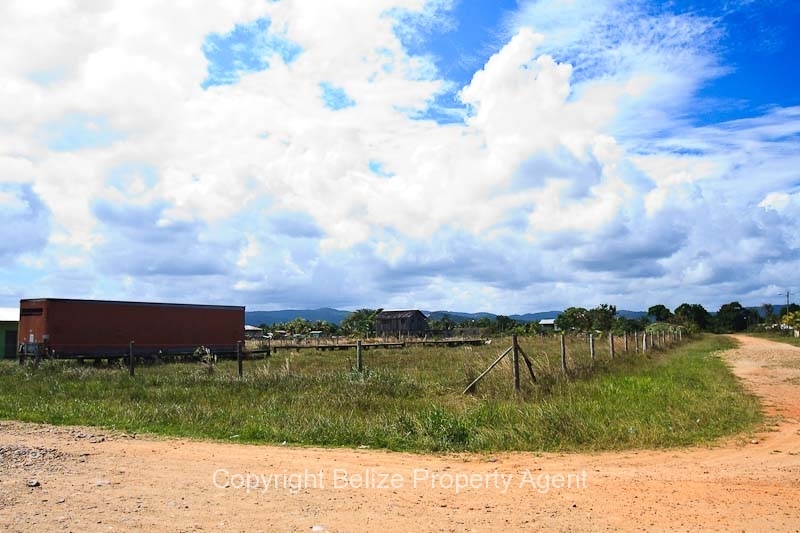 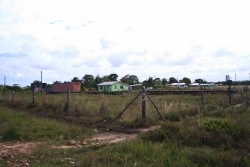 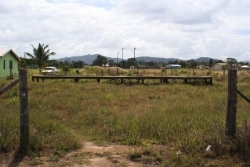 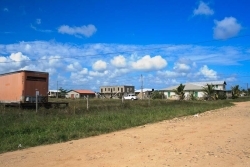 This Belize land is located in the center of the village and has a nicely finished concrete foundation for a house and is ready to build. 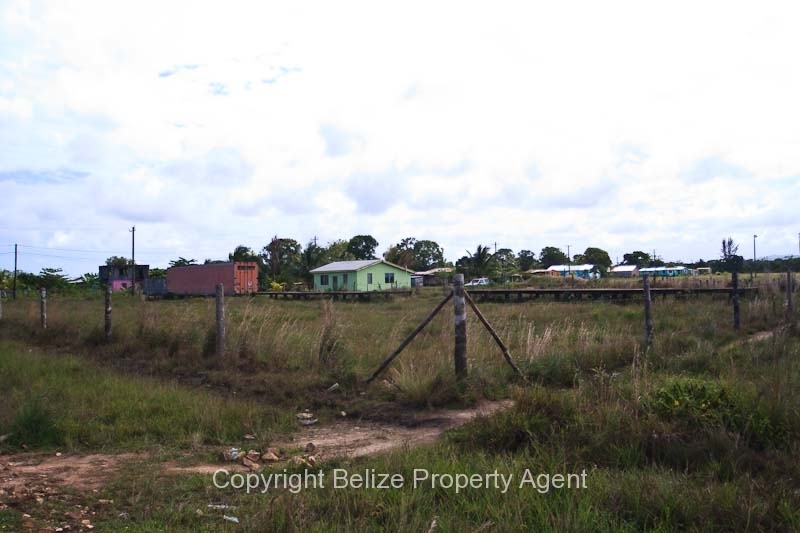 There is power and water to the lot and it is partially fenced. 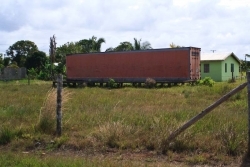 This lot can be bought as a package with two other lots to make an even larger parcel.